Neymar gave lead to Brazil through second goal, with a penalty in the 71st minute. Fifa World Cup 2014 The Samba Kings Welcome You to BRAZIL!! 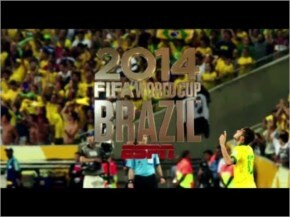 Neymar gave lead to Brazil through second goal with a penalty in the 71st minute in FIFA World 2014 Brazil VS Croatia.